To visit our beautiful village while having the centre of Lefkosia as your starting point, head towards Engomi and more particularly towards the “Metohi of Kykkos”. Turn left at the traffic lights and follow the road which leads to the villages of Palaechori and Agros. 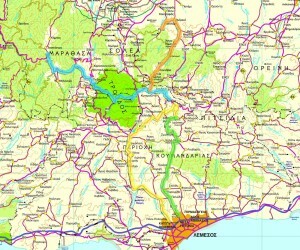 While driving on this road you will drive past the communities of Anthoupoli, Arediou, Apliki and Palaechori. Continue heading straight until you find the road exit leading to the village of Agros on your left. 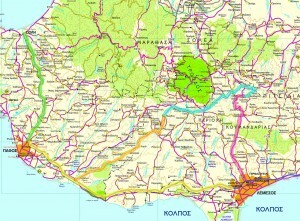 Once you reach the village of Agros, you will have to turn left at the point where the road connects to the road which leads from Agros to Lemesos. Follow this road and you should arrive at the picturesque village of Agios Ioannis within five minutes. You could also visit our beautiful village by driving through the community of Agios Theodoros Pitsilias. The route is marked on the relevant map. Starting your journey from the centre of Lemesos, drive towards the roundabout of Agia Fyla to enter the road leading from Lemesos to Agros and head towards Agros. Next, you will consecutively drive past the communities of Agia Fyla, Palodia, Paramytha, Gerasa, Kalo Chorio and Zoopigi. Within a few minutes after you have driven by Zoopigi and the road exit towards Kato Mylos, you will be led to the beautiful and picturesque village of Agios Ioannis Pitsilias. 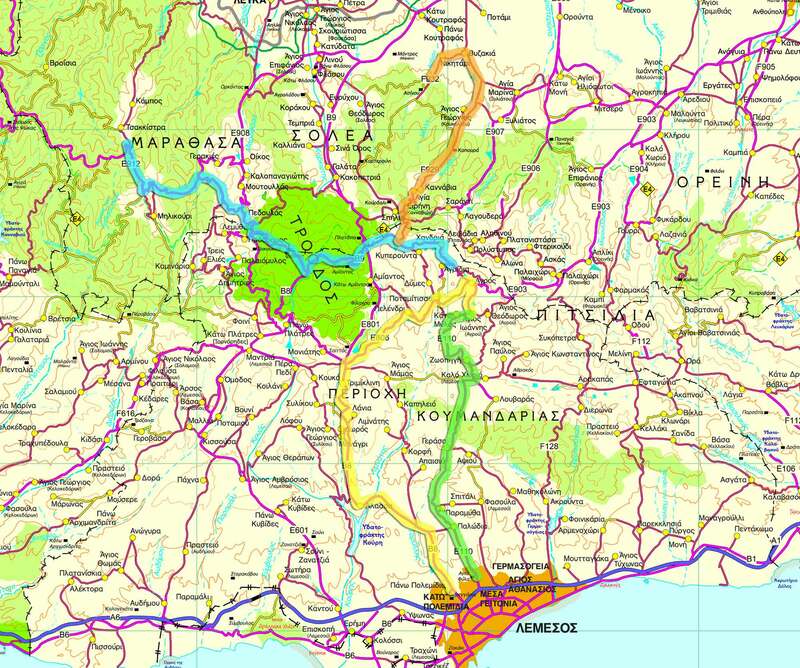 Having Pafos as your starting point and the picturesque village of Agios Ioannis Pitsilias as your destination, you should drive by the villages of Agios Nicolaos, Omodos and Trimiklini, a pleasant route through the green mountains which leads to your beautiful destination.